Inspired by the Ultra-Trail du Mont-Blanc, the Columbia Montrail Trient is a mountain running shoe designed to support the best possible performance for high mountain running and ultra trail running. 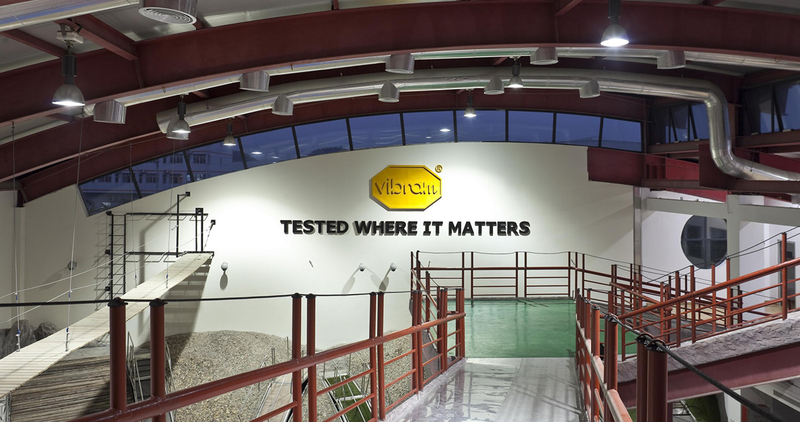 It offers legendary Vibram traction as well as advanced cushioning, durability and protection. The stretch gusset and midfoot harness system in the upper provide secure lockdown fit and debris control, and the toe and heel caps give protection from rocky terrain. The cushioned midsole is engineered for mid-foot stability and a smooth ride. 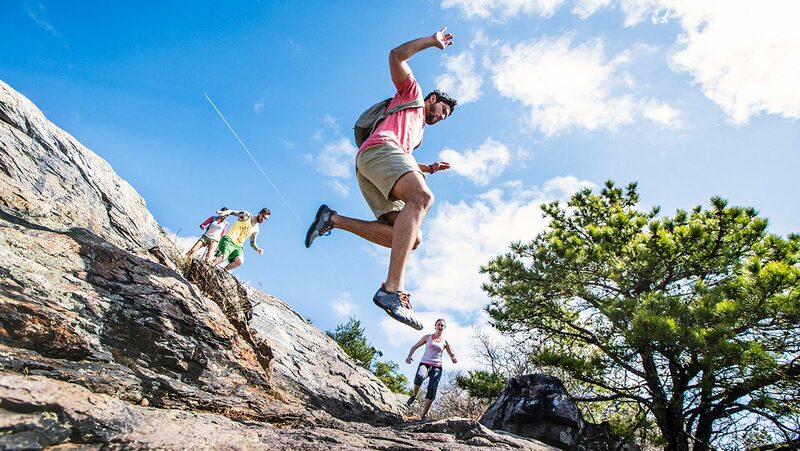 The Vibram outsole provides advanced traction which is unbeatable. 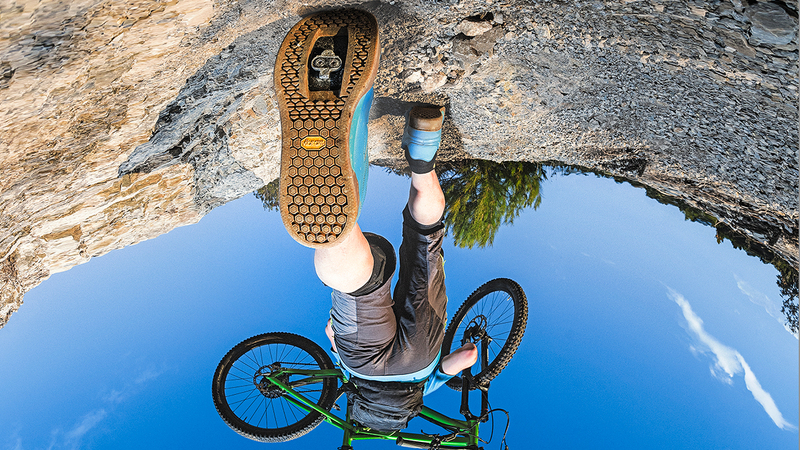 Vibram® MEGAGRIP outsole creates advanced traction by maximizing surface contact, creating multi-directional lugs, and providing necessary mud release.